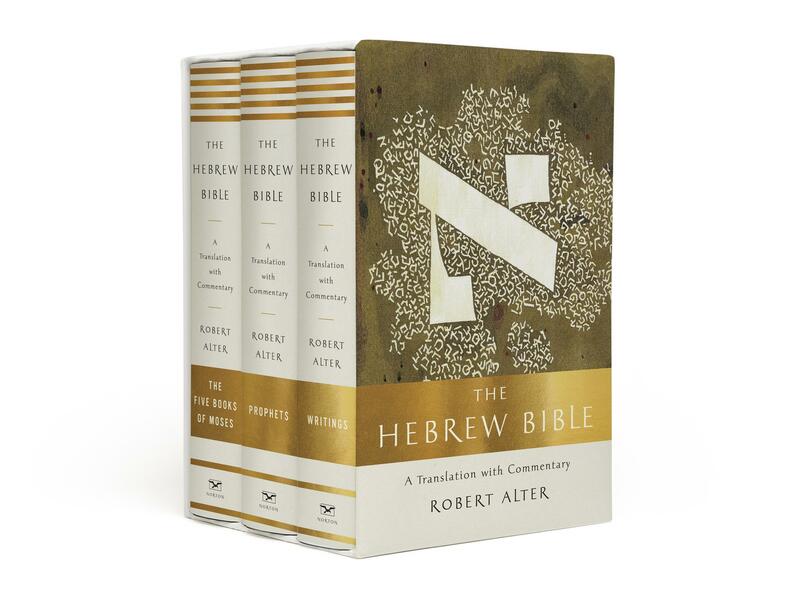 Literary scholar Robert Alter says he didn't think the existing English translations of the Bible did justice to the original Hebrew. So he spent nearly a quarter century writing his own — by hand. Waygo, a mobile app, takes a snapshot of written text and translates it into basic English.